It can be difficult to know what to do in an emergency. First, there’s the initial shock, then panic, then fear, and then it snowballs until you or someone else calms down enough to take action. When faced with a dental emergency, the first thing you should try to do is remain calm. This will enable you to take the right steps to prevent further damage. But what if you don’t know the steps? That’s okay! 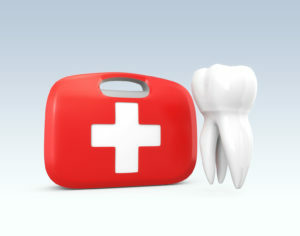 Let us further explain what constitutes a dental emergency and how to handle such situations should they arise. With so many kinds of doctors treating different areas of the mind and body, you might be surprised to learn just how intertwined it all can be. 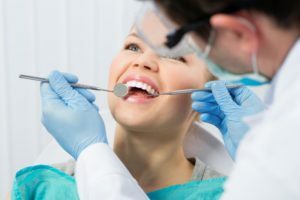 While you’re seeing a counselor about the stress in your life, your dentist is providing you with a nightguard to prevent teeth grinding, which you started doing because of the stress. 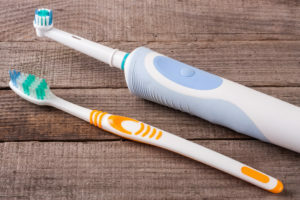 Did you know the same type of connection can be made between gum disease and poor heart health? 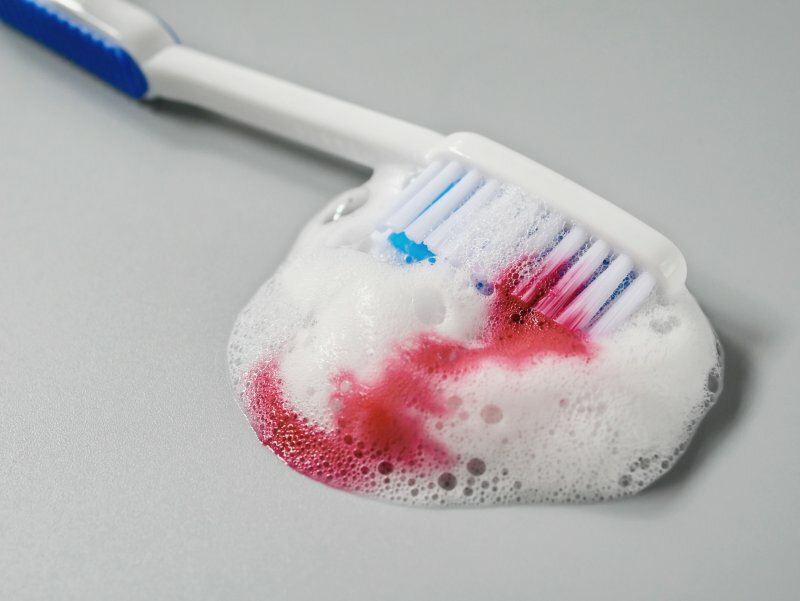 To further explain, read on to find out how oral infection can lead to cardiovascular disease. 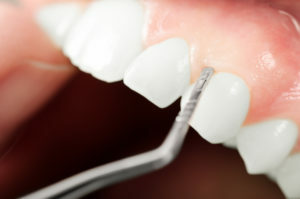 How Visiting a Dentist Regularly Can Lead to Big Savings! Statistics show that of the Americans with dental insurance, less than 3% of them will maximize their coverage by the end of the year. That means they are missing out on the valuable oral health and financial benefits they could enjoy. 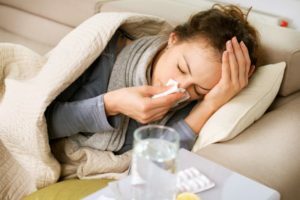 As you read on, a local dentist explains why one should never miss an opportunity to receive preventive care! 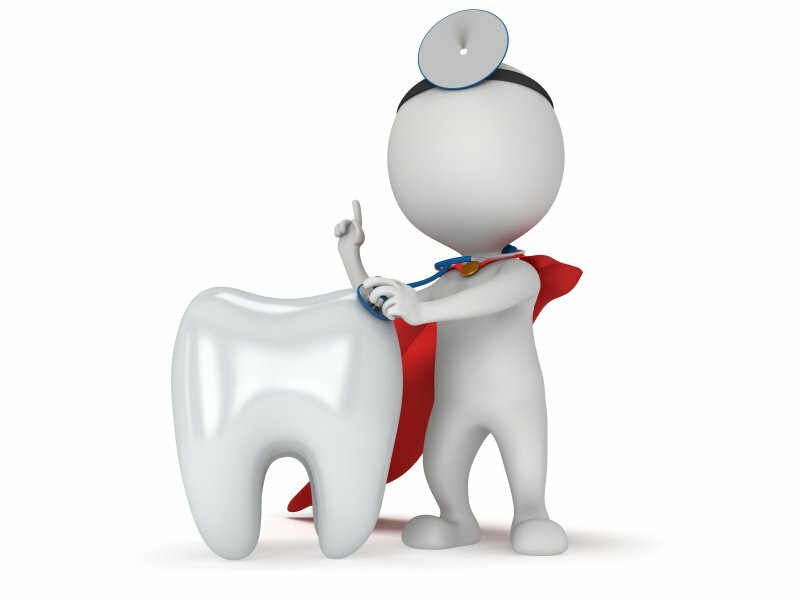 Comments Off on How Visiting a Dentist Regularly Can Lead to Big Savings! Start the New Year with a Beautiful Smile with Help from Your Dentist! When it comes to your appearance, one of the most important components is the condition of your smile. So if you spent last year feeling insecure, then now is the perfect time to do something about it. 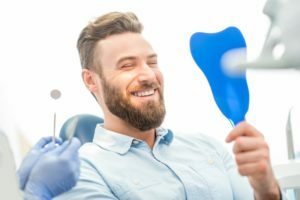 Your dentist explains how a cosmetic dental procedure can revamp your image in the new year and leave you feeling like a brand-new person! Comments Off on Start the New Year with a Beautiful Smile with Help from Your Dentist! Most of us travel a bit during the holidays. We also take some well-deserved time to enjoy ourselves; nothing wrong with that, of course. But we may be setting ourselves up for tooth trouble down the road unless we follow these timely travel tips from a local dentist.